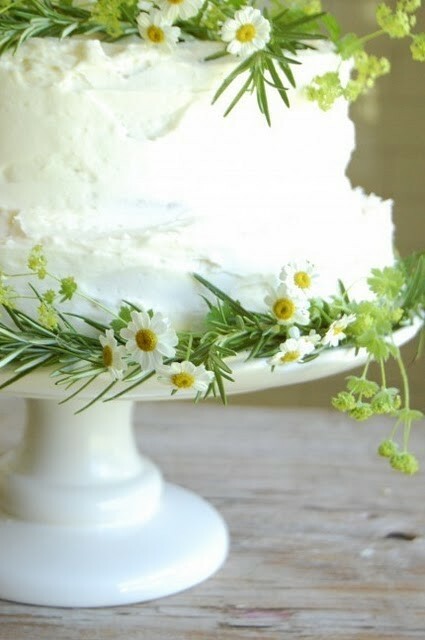 This very simple (but elegant) cake looks absolutely stunning with the addition of fresh flowers. You can do this too, with the aid of a special flower holder for cakes, available from florists and specialist kitchenware shops. Next time you throw a birthday party, dress the birthday cake in white icing then add a mini bouquet of fresh blooms. From the marvellous folk at Style Me Pretty. 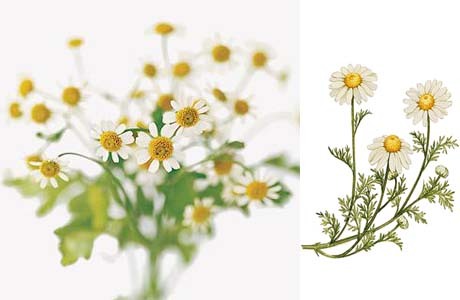 Whether it’s for a hot cuppa, an aromatic lawn, a pie or posy, chamomile can be sown now for it’s useful summer blooms. The distinct apple-like taste and aroma can be utilised in just about anything, but check out these exquisite ideas above. 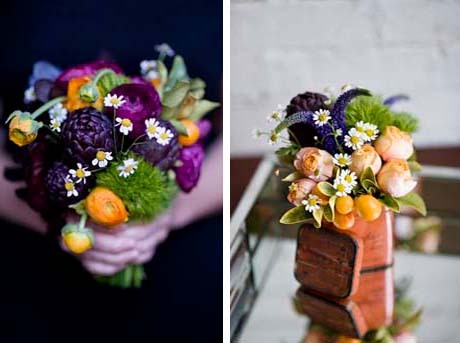 Dry your own blooms and make yourself a calming chamomile tea or use the pretty flowers in bouquets and flower arrangements, as seen in these gorgeous designs by Poppies & Posies. Just look at the way the white petals pop against the deep purple ones; Strawberry, rhubarb, apple, sugar and chamomile pie anyone? 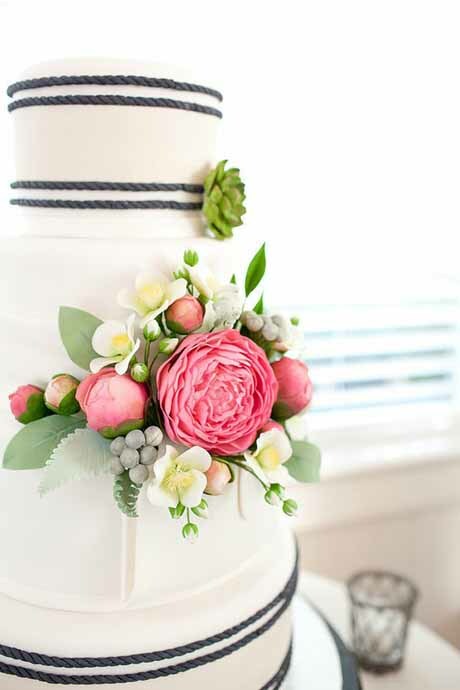 Cruise on over to Cannelle et Vanille for more inspiration; or simply use your blooms for simple yet chic cake decorating (from A Little Glass Box). Or if you want to plant a chamomile lawn, click here for instructions. If you planted your polyanthus (primulas) last week, this is what you’ve got to look forward to. Primula balls. Don’t they look divine? 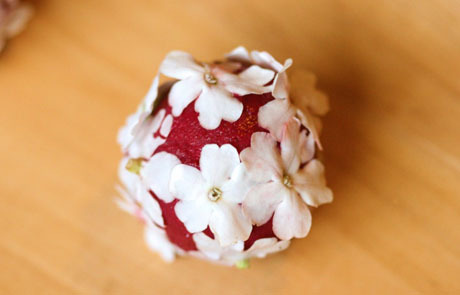 These are sour cream, beetroot and white chocolate truffles, with edible primula petals for decoration. The super talented Katie over at Foodie and the Chef whipped these up for a Valentine’s Day treat. They’re extraordinarily good looking – and what an amazing ingredient combo. Can’t wait for my primulas to bloom. I’m going to whip up a batch of these lovely looking lollies anon. Forget to deadhead your roses in late summer? No problem. At this this time of year rose hips are beginning to turn startling shades of red, orange, brown or purple. You can leave them on your rose bushes for decorative purposes, pick them to make rose hip tea, or cut them with long stems and put them in a vase. They make a delightful display on their own, or mix them with autumn flowers or foliage. 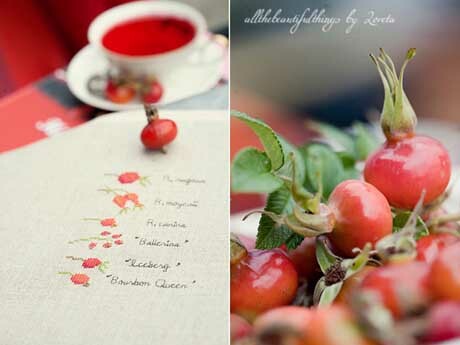 Or to make a fruity, Vitamin-C enriched rose hip tea, steep 1-2 tablespoons of fresh hips, or 2 teaspoons dried hips, in a cup of boiling water for 10 minutes. Sweeten with honey or add a sprig of mint for a different flavour. These adorable photos were taken by Loreta at All The Beautiful Things. Take a quite nice looking dish and turn it into a downright delicious looking one. How? Just add flowers. Fancy up your fare with floral accessories (white roses in this instance) and foliage (like the variegated snow-on-a-mountain). 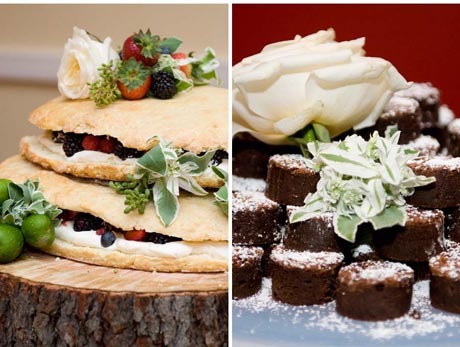 Your guests will have some serious food lusting going on – guaranteed! I never considered myself a true self-sufficient gardener until I began growing grapes. These juicy orbs can be turned into almost anything, from cheap plonk and fancy verjuice, to jams and jellies and plump raisins. The leaves can be used as a green wrapper for dolmades, and the vine clippings can be woven into rustic garden supports or wreaths. 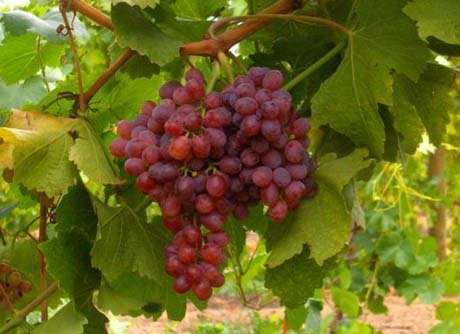 Grapes are one of the most versatile crops you can grow in the backyard and it’s prime time for planting. This past weekend I put on my Italian chef’s hat and made flower-filled pasta. It was more for the novelty factor – you certainly couldn’t taste the petals, even though I used peppery nasturtiums and fragrant rose petals. But it looked fabulous (if I say so myself) served up on colourful dishes. Unfortunately I completely forgot to take after shots. 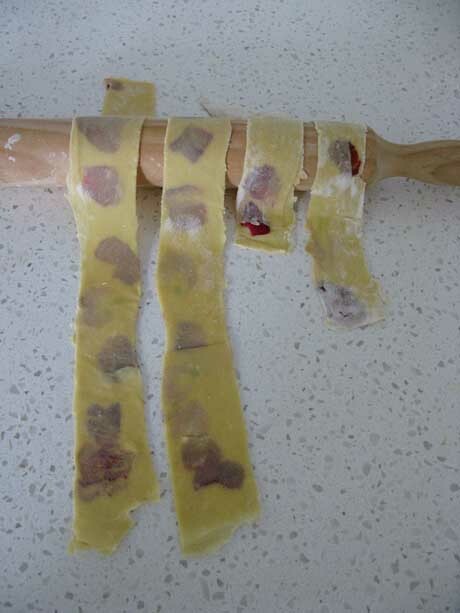 This photo shows the pasta before it was cooked. Any pasta recipe is suitable. Just roll it out super thinly and cut it to size. If you’ve got a pasta machine, all the better. 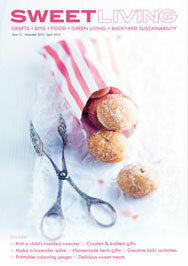 Recipe for dainty, delicious cakes on sticks! 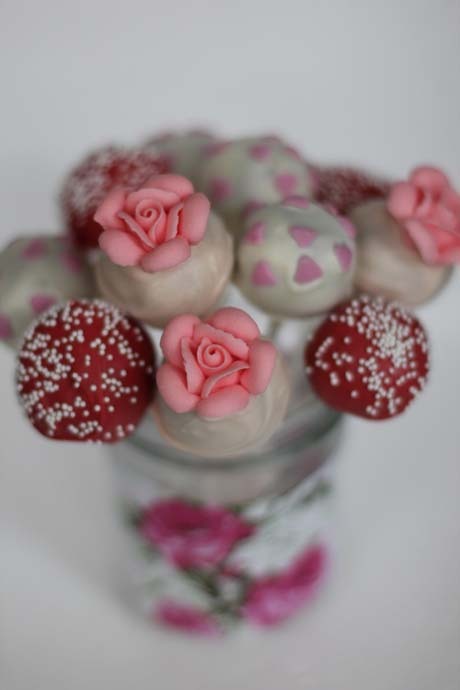 Check out these gorgeous pop cakes, or cakes on sticks. Devised by the clever April (and featured over at Rock N’ Roll Bride), these sweet treats were a big hit with guests at April’s wedding. 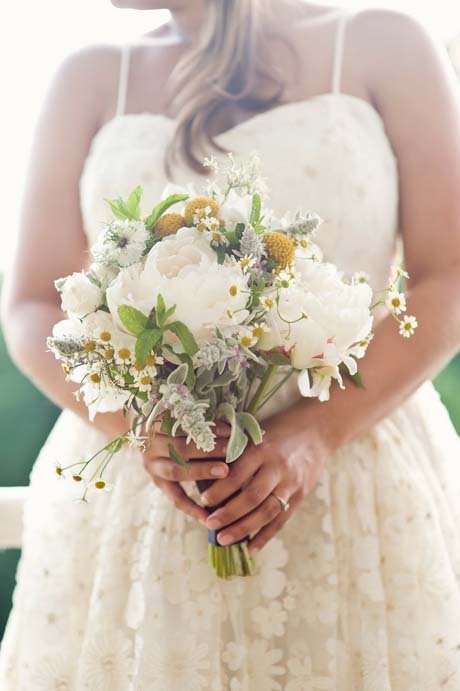 She’s very kindly supplied step-by-step instructions on how to make them too (head on over to Rock N’ Roll Bride). Once you know how, they’re dead easy. Yum! 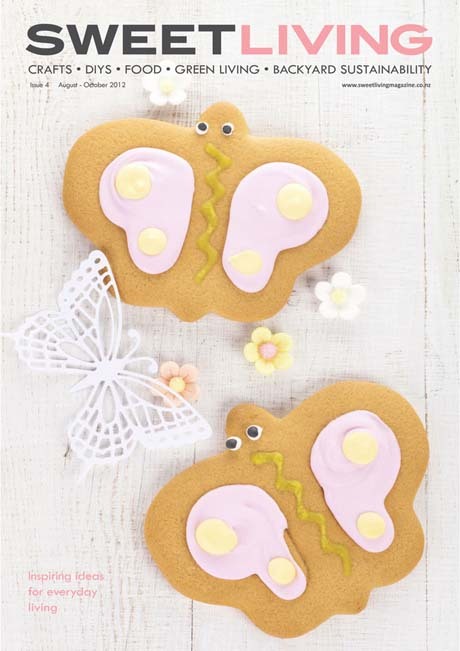 These cute Bavarian cookies are known in foodie circles (I don’t claim to be one) as springerle – and they’re a snip to make. 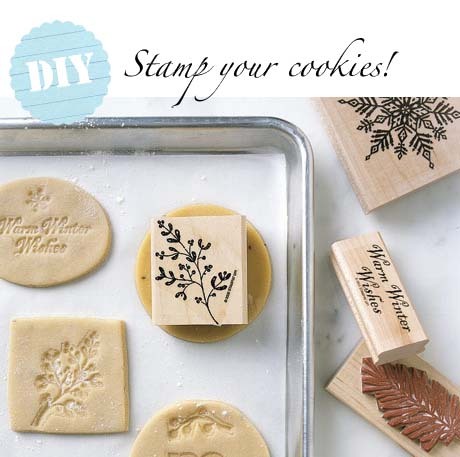 Roll out the dough, press with a clean, floured rubber stamp, dry overnight, then bake! Easy. 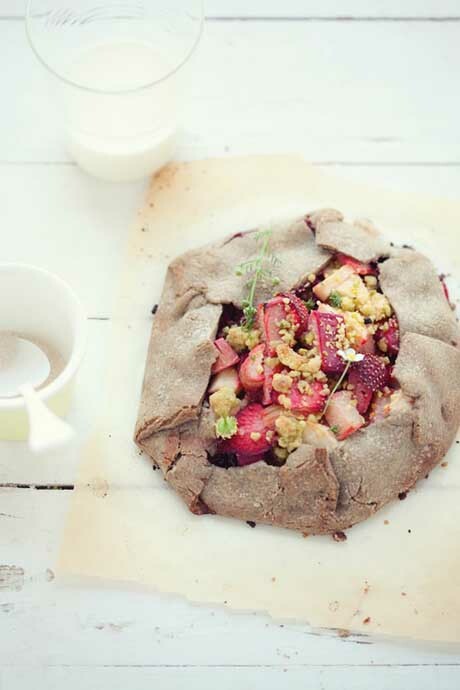 If you’d like the recipe (it includes lemon extract and anise seed – yum) click here.